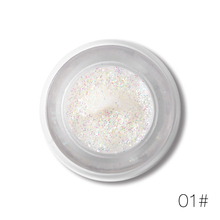 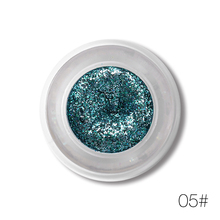 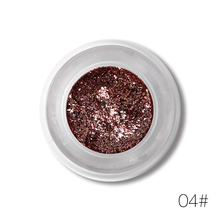 Usage:Use the brush or puff or finger dip some glitter paste on face or shoulder and apply evenly. 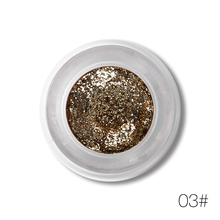 Even you can put some on your hair.You can combine the glitter paste to shimmery makeup to make the whole style look amazing. 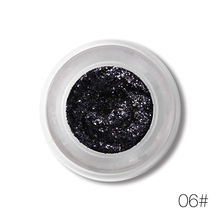 Notes:We do not suggest use this paste as eyeshadow to put on eyelid.Best put on face(avoid the eyes) and body,hair etc. Pro tips:After dried up,shape with sponge to achieve the clean line.